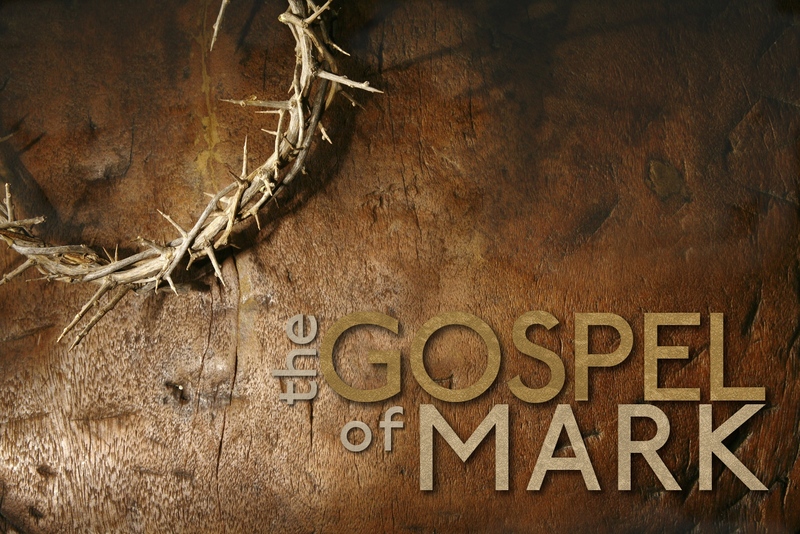 This week's Sermon is entitled: "Jesus' Celebrities" in the Gospel of Mark Series. This week's sermon is based on Malachi 4:1-6 and Mark 9:2-13, and entitled "Bridge to Joy". 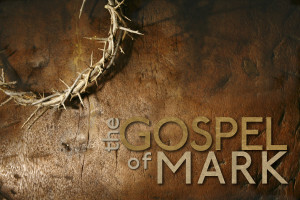 The Series: Gospel of Mark continues with "Look Again" using Scripture Mark 8:22-38. The Series: The Gospel of Mark continues this week with "The Heart of the Matter" based on Scriptures Zechariah :1-10 and Mark 7:1-8, 14-23.